Come visit one of the historic gems of downtown Olympia since 1924. 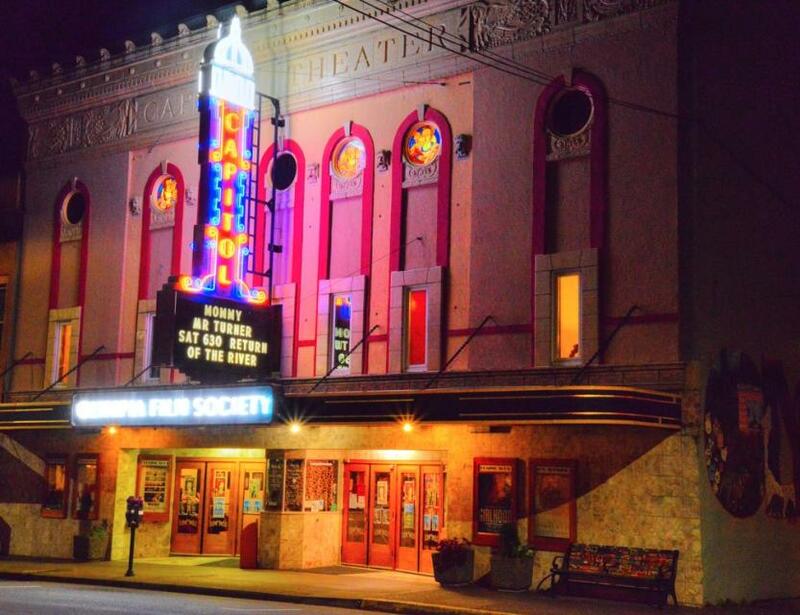 Catch a movie, concert or discover local art in this grand ol' movie palace. If you visit in November, be sure to attend the Annual Film Festival! 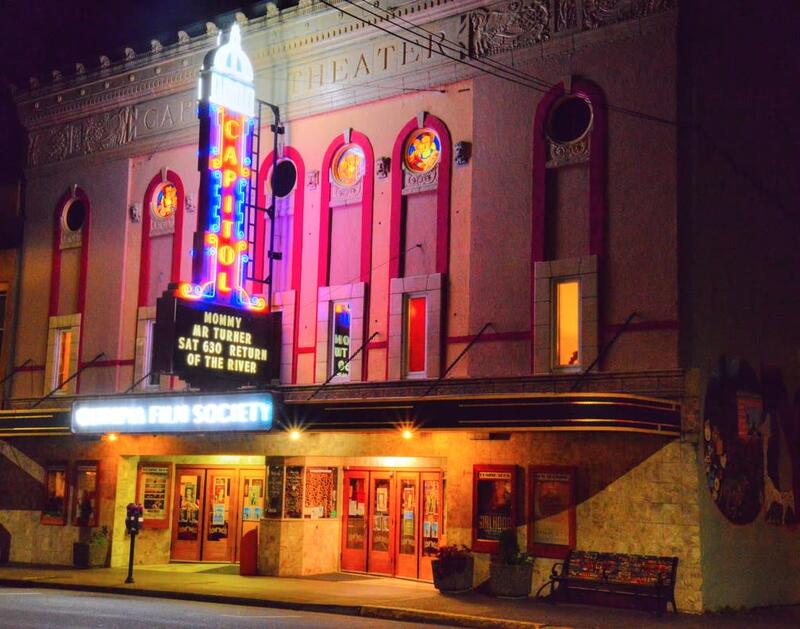 Operated by volunteers and a small staff from the Olympia Film Society (OFS), a not for profit group that has occupied the theater for over 20 years.